Founded in 1611, Charterhouse has over 4 centuries of history behind it and is committed to being at the forefront of educational progress well into the 21st Century. The School moved to its present magnificent 250 acre site near Godalming, under an hour from London by train, in 1872. This academically focussed, all-round school has around 800 pupils, nearly all of whom are boarders. 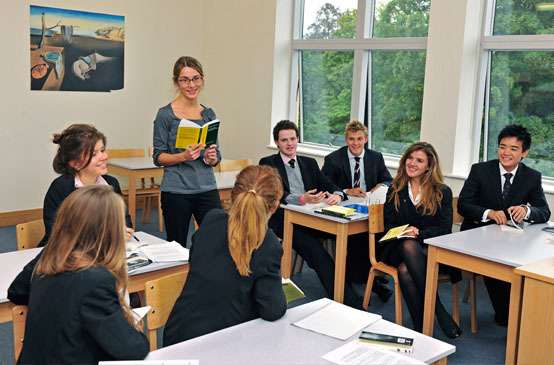 Charterhouse accepts boys at 13+ and 16+, and has also welcomed girls at 16+ for over 40 years. Academic excellence is at the centre of life at Charterhouse. 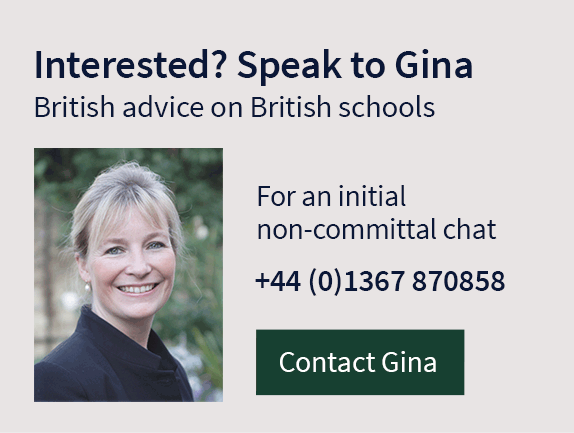 The curriculum follows the normal path to iGCSEs in Year 11, followed by a choice of Cambridge Pre-U / A Level courses or the IB Diploma Programme in the Sixth Form. The School aims to stretch and challenge all pupils, in many cases well beyond the demands of the syllabus – an average IB score is around 37 and an average of 17 pupils each year gain places to study at Oxford or Cambridge. All 12 houses provide comfortable, modern, recently refurbished accommodation, and most pupils have single study-bedrooms. 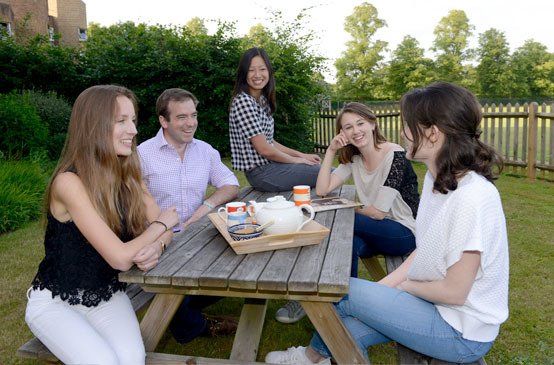 Pastoral care is a very high priority; housemasters and matrons live in-house assisted by teams of tutors. Girls, who enter in the Sixth Form, are fully integrated into the houses where they have day studies and their own comfortable boarding houses. 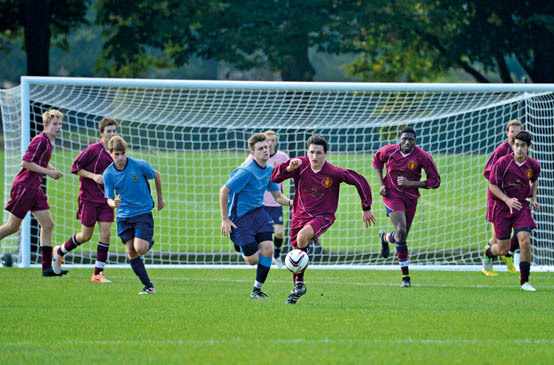 80+ extra-curricular clubs, an extensive sports programme and lively inter-house competitions keep everyone active. All pupils are encouraged to participate, develop and enjoy themselves across a wide range of sports, while specialist coaching is available for talented performers to develop and flourish. Facilities are impressive and include the Queen’s Sports Centre with its indoor swimming pool, sports hall, climbing wall and well-equipped gym. The School also has its own athletics track, 3 Astroturf pitches, flood-lit tennis courts along with fives, rackets and squash courts, and a 9-hole golf course. With enough choirs and ensembles for every musician to perform on formal or informal occasions, performances are held most days, from 10 minute recitals at morning break to full orchestral pieces in the 400 seat Concert Hall. 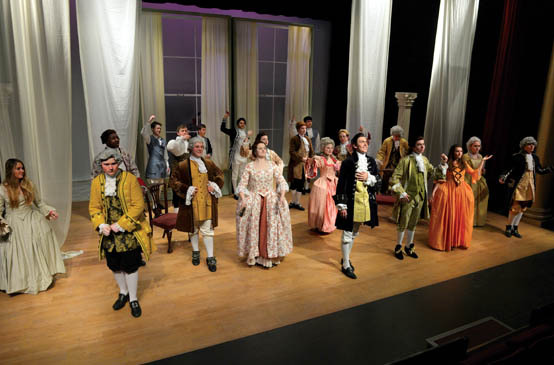 The modern, fully equipped 220 seat Ben Travers Theatre offers numerous opportunities on stage, as part of the technical crew, directing or designing. The Art & Design staff excel in developing talents across a wide range of media and materials. The sporting staff boast an impressive range of achievements, from playing cricket for England and football for Tottenham Hotspur to swimming the English channel (twice!). When the first girls are welcomed into Year 9 in September 2021 Charterhouse will become fully co-educational.